Galaxy Family is the debut release from keyboardist and long standing producer Jonathan Class. 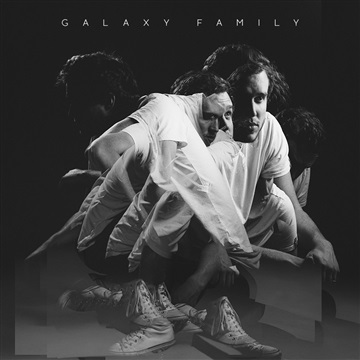 Piling together drifting synthesizers and sheets of sample based layers, Galaxy Family’s material is woven with a sense of optimism as it draws from it’s vast array of electronic and indie rock influences. Reflective and heartfelt themes fill the lyrics about his journey of creating music, being a newlywed and exploring faith. Class works currently with an impressive list of artists like Coyote Talk, Josh Garrels, and Jason Barrows and stepping out amidst his peers, you can tell there’s a backdrop of undeniable talent thats been waiting to emerge.